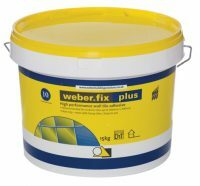 Browse our range of tile fixing products here at Atlas Ceramics. 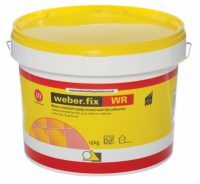 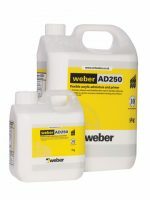 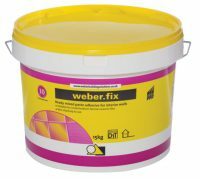 We stock a wide selection of tile fixing solutions, from Weber Tiling Systems and Weber Powder Adhesives to Weber Grouts and Weber Admixture. 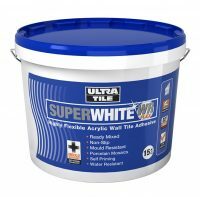 Admixture is added to standard grouts and adhesives, helping to improve durability and strength whilst reducing porosity. 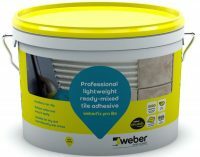 Find tile grouts that offer extra durability and chemical resistance and Weber tiling systems that help to protect both floors and walls that might be sensitive to water in shower rooms or kitchens for instance.